The Battle of Okehazama put Oda Nobunaga on the world stage forever changed Japanese history. His victory over Imagawa Yoshimoto against impossible odds were more staggering. Being outnumbered almost twelve to one Nobunaga had no choice but to launch a surprise attack against the mighty Imagawa army. 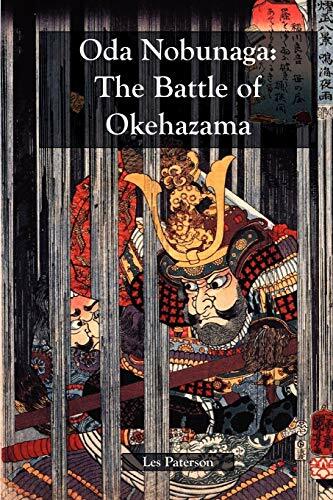 His use of human intelligence at the Battle of Okehazama changed warfare from the age of military exploitation to the age of information. The long and bloodly unification of Japan began when Oda Nobunaga defeated Imagawa Yoshimoto at the Battle of Okehazama on May 19th, 1560.